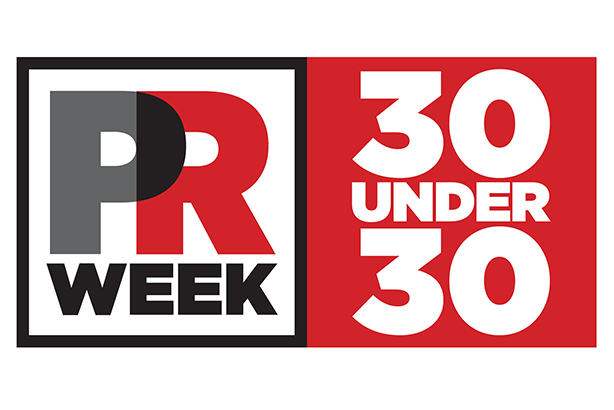 The deadline for PRWeek UK's 30 Under 30 scheme has been extended to Tuesday 28 April at 9am. You must be a UK PR professional aged under 30 on 11 June 2015, working for a PR agency or in-house PR department, to qualify. Application forms must be completed by a nominator (usually a line manager or similar); entries from nominees will not be accepted. Successful applicants will be photographed and interviewed for a special feature in the June edition of PRWeek UK. Nominees must be available for a photoshoot in London on the afternoon of Wednesday 13 May. They must also be prepared to answer a short Q&A on themselves and be willing to be interviewed by PRWeek. Francis Ingham, PRCA director general.